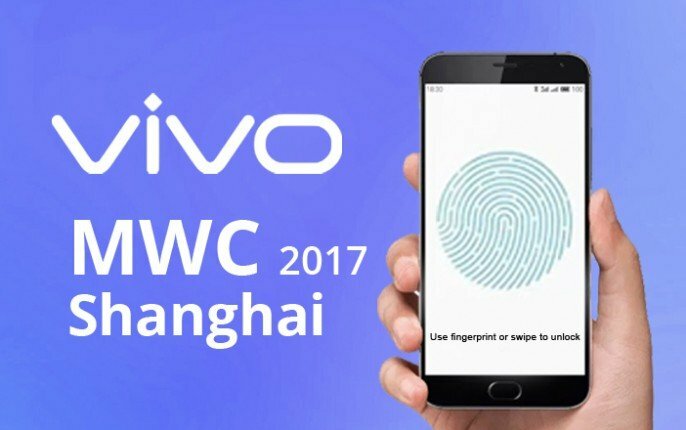 Recently, a short video clip about a new Vivo mobile was leaked online featuring an on-screen fingerprint sensor. 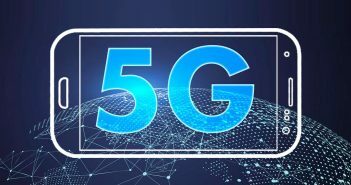 Although the legitimacy of the video is still unclear, the Chinese OEM has released an official teaser which suggests at the upcoming feature. According to the launch teaser, the company is likely to roll out an upcoming mobile with support for on-screen fingerprint authentication. 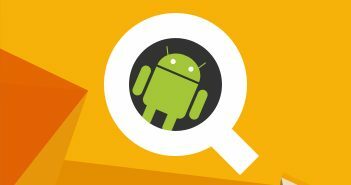 The handset will be launched at the Mobile World Congress 2017 event in Shanghai which is going to start on June 28. 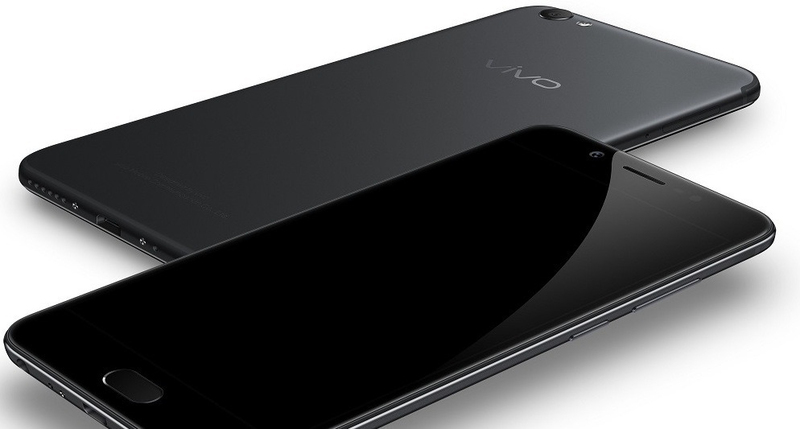 However, the company might be indicating about some different security feature linked with the fingerprint sensor. Still, there is a possibility for a display-integrated fingerprint sensor on the new device. 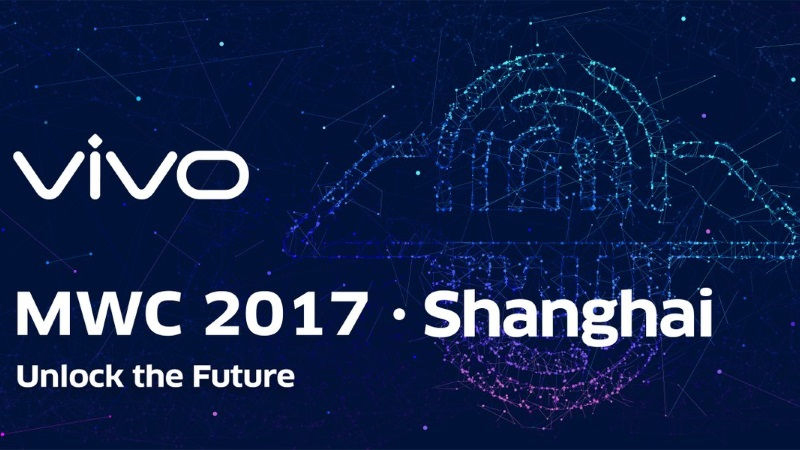 Vivo India posted a tweet saying, “We are thrilled to be launching a new solution in just a few days at Shanghai #MWC2017. Let’s unlock the future together!” If Vivo launches a smartphone with an on-screen fingerprint scanner, then it will be the first company to do so. The year 2017 is certainly going to be a year of bezel-less displays after the launch of Samsung Galaxy S8 smartphone. While so, the much-rumoured on-screen fingerprint scanner is going to be another feature of top-notch smartphones of this year. The tech giants like Apple and Samsung are expected to launch their flagship smartphones with on-screen fingerprint sensor feature. The Apple iPhone 8 and Samsung Galaxy Note 8 are likely to be the first devices to come with such feature if Vivo doesn’t offer anything like that during the Shanghai event. In addition to this, several reports claimed that Xiaomi and Huawei might also be working on on-screen fingerprint sensor technology. 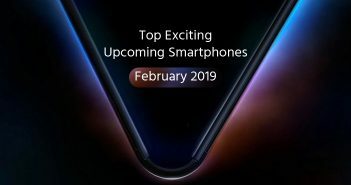 The Huawei P11 is expected to sport this feature. As per the rumours so far, Apple is facing difficulties in incorporating the on-screen fingerprint sensor mobile.